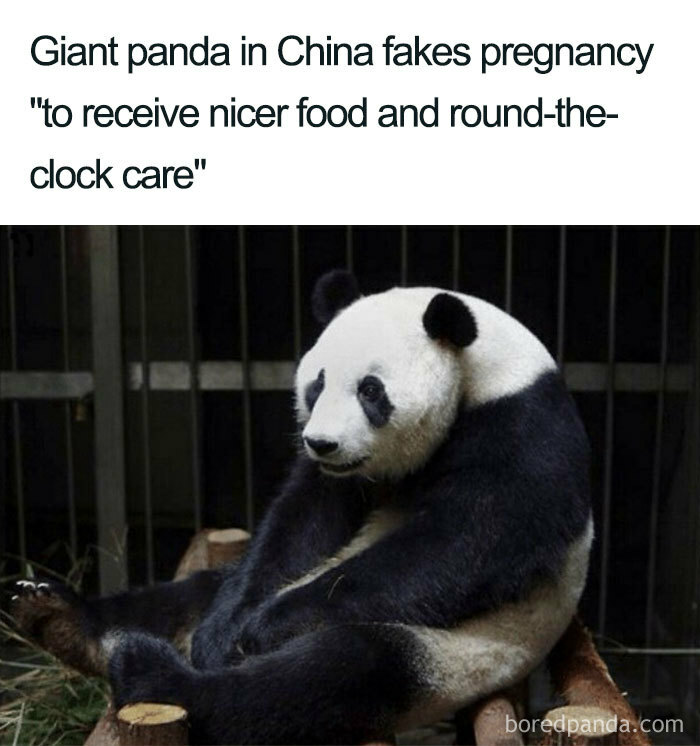 Because a lot of couples get frisky during the warmer months, now is the time when expectant mothers are starting to show their pregnant bellies. 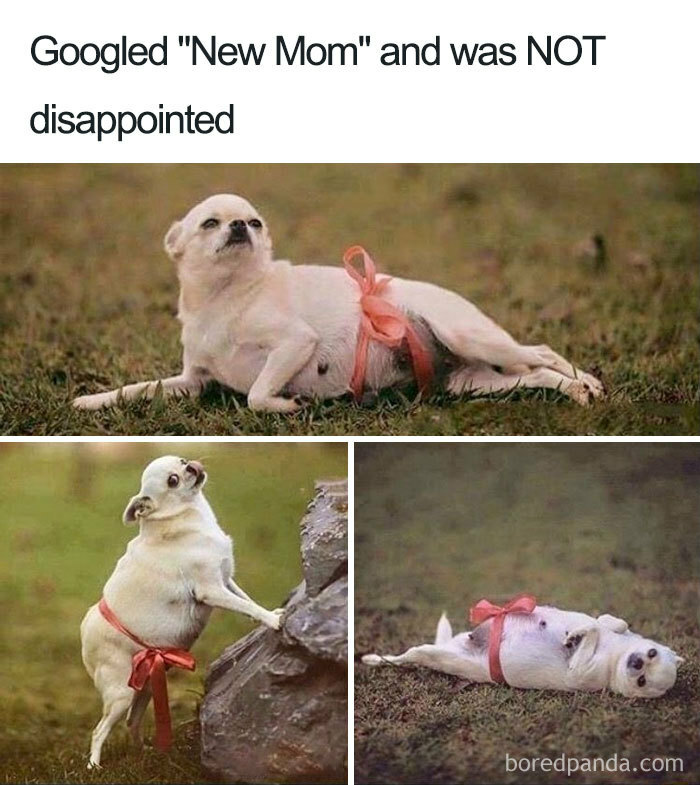 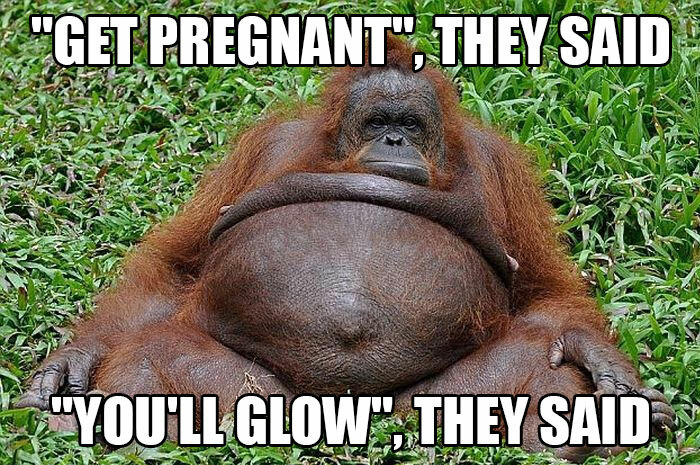 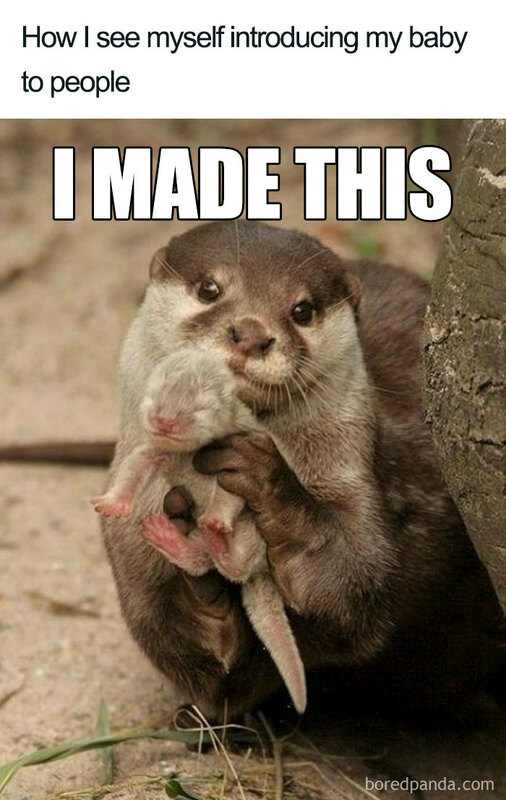 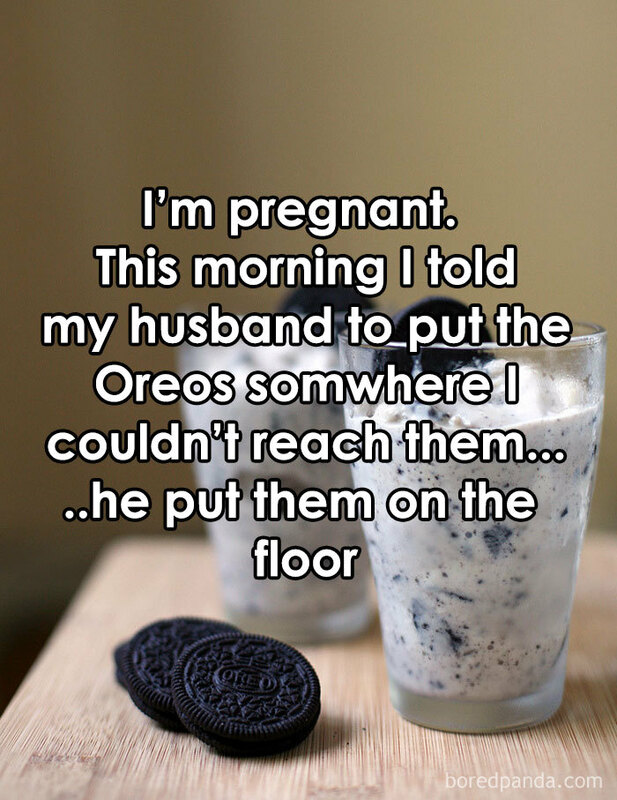 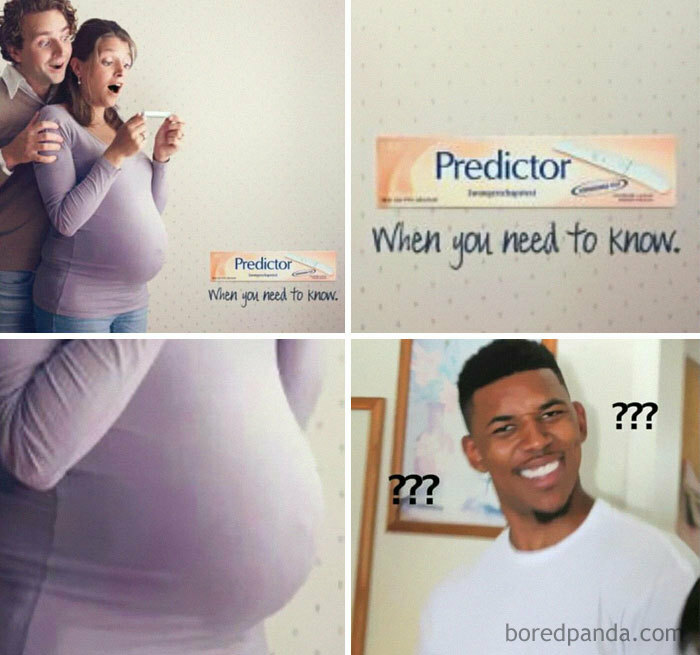 To celebrate, we’ve put together a series of pregnancy memes to put a smile on your dial. 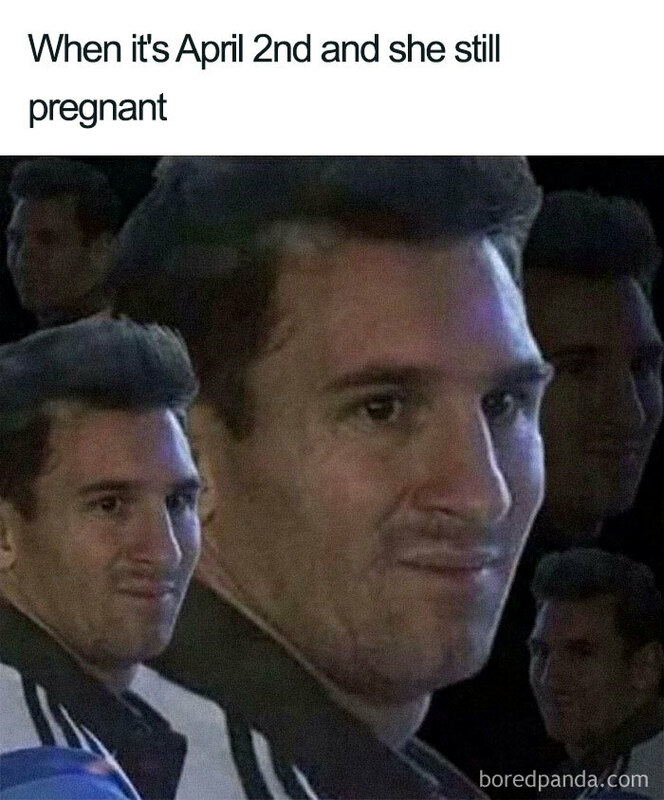 And when is it okay to ask a woman if she is pregnant??? 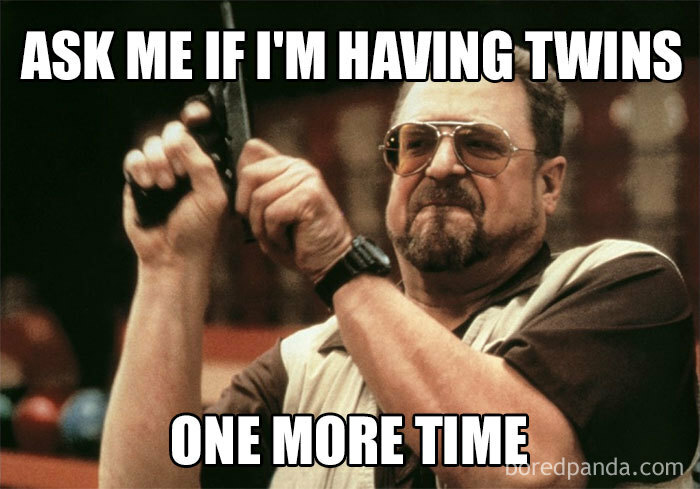 NEVER!!! 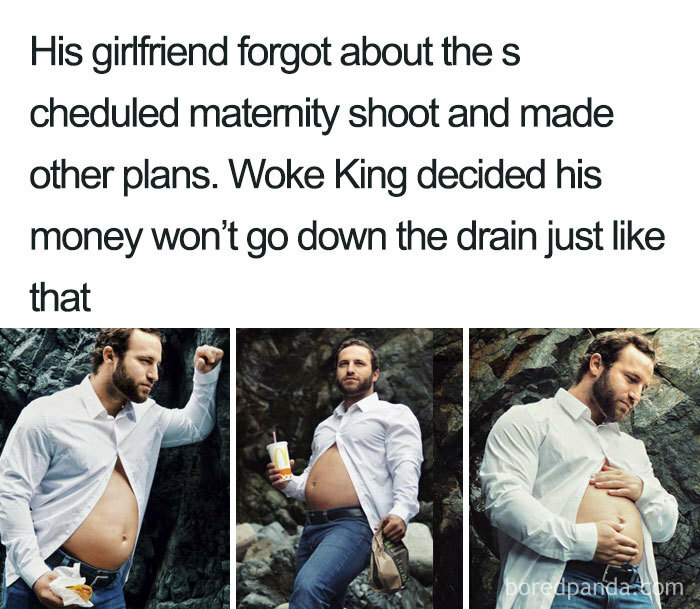 Scroll down to see all the memes and upvote and comment on your favorites.